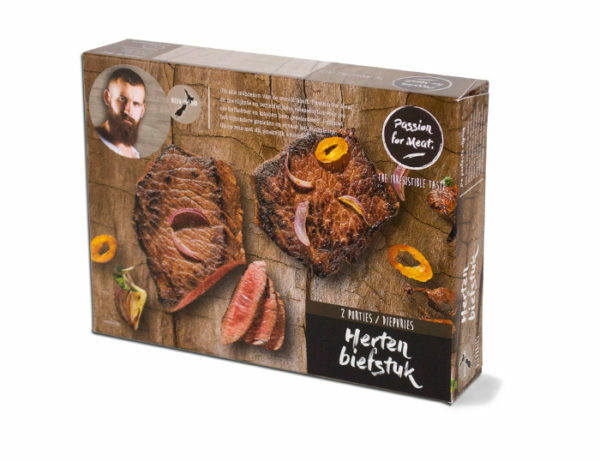 Passion for Meat’s game range consists of various products that will delight the taste buds during the game season. 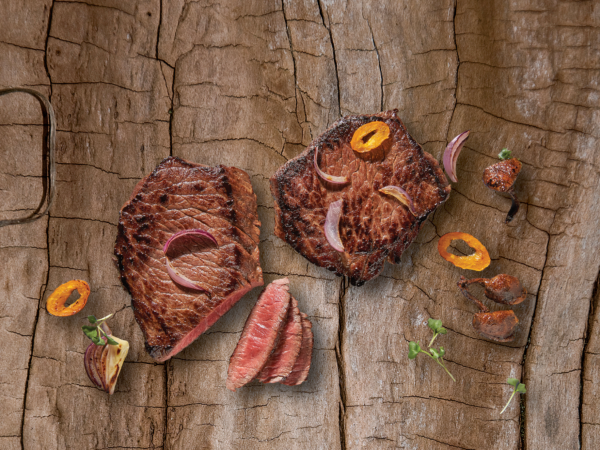 Take our venison steak – the deer have been allowed to roam freely on the wide-open pastures of New Zealand. There they have all the space they need to graze. 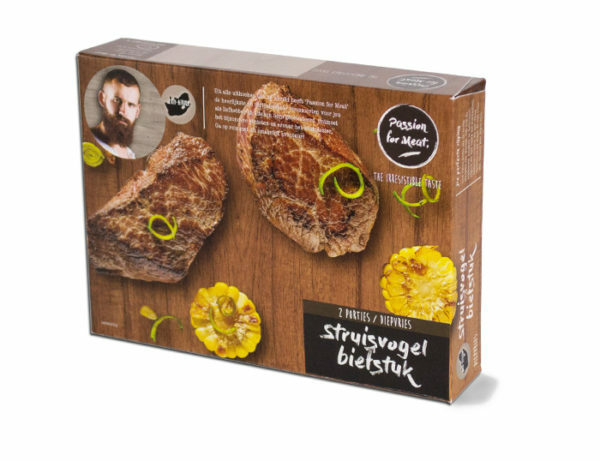 Thanks to their rich diet, the meat takes on a unique flavour you definitely won’t want to miss! 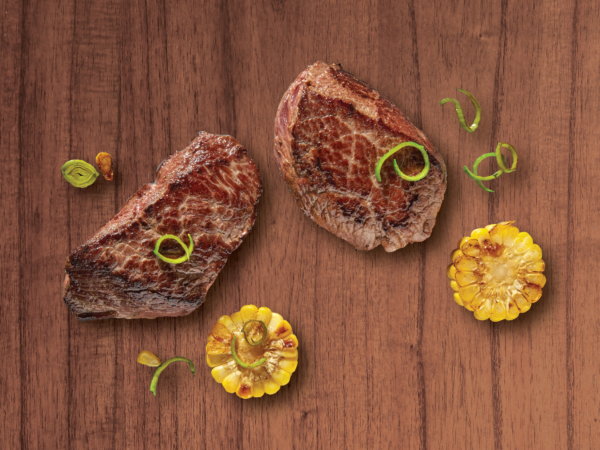 Our ostrich steak is very juicy, yet also exceptionally lean. Thanks to its mild flavour, it is a favourite with many meat lovers. An exotic cut of meat from the best farms in South Africa. Only the best meat is good enough for our meat lovers!